The Widmer P-400 Manual Perforator saves time and money. 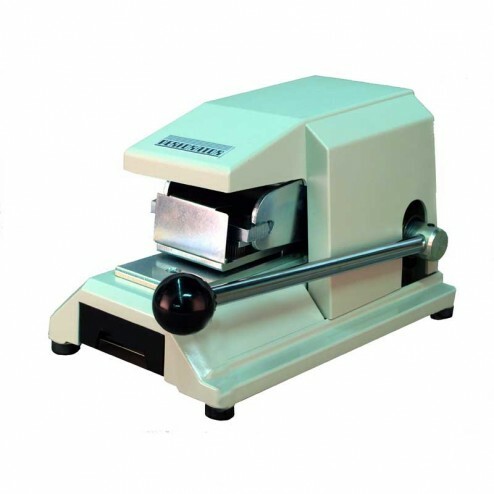 The Widmer P-400 series is a steadfast and sturdy tabletop perforator that is both compact and portable. T. Theextra long lever provides a smooth, single cutting action. 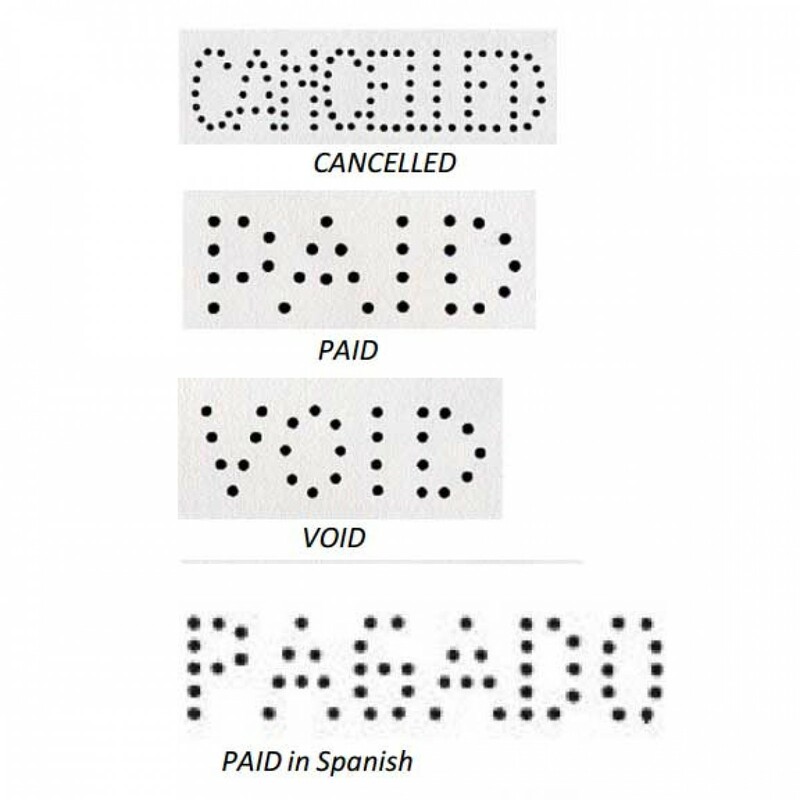 This secure method of punching holes in documents permanently cancels or validates up to 8 documents simultaneously. The P-400U provides endless applications to fulfill your requirements.